This is a must have product for each and every new or used car dealers. The premium dealer id stickers last long, they show your name for long. 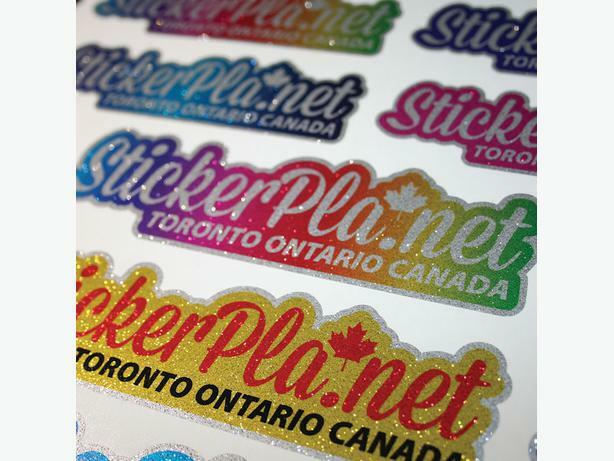 We've collected many high quality materials to be able to offer you fancy, remarkable, attractive and unique dealer identification stickers. 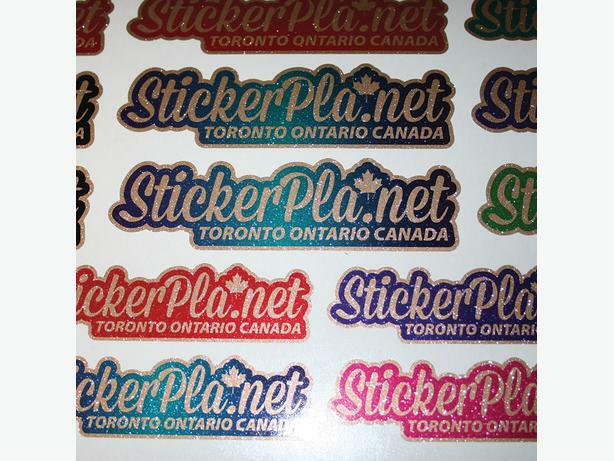 These stickers catch eyes, so your name will be seen more often. 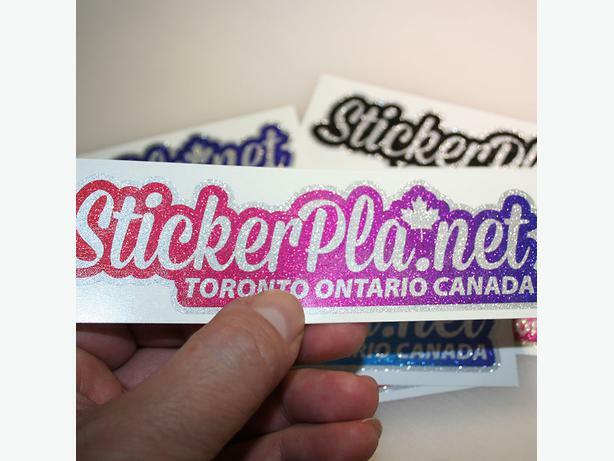 Stickers are precisely die-cut, and pre-masked by clear pre-mask for easy application. 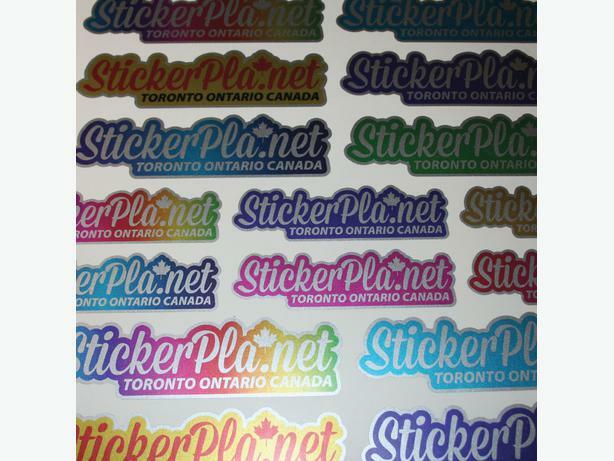 Stickers are printed in full color, can contain solid colors, gradients, images, etc. 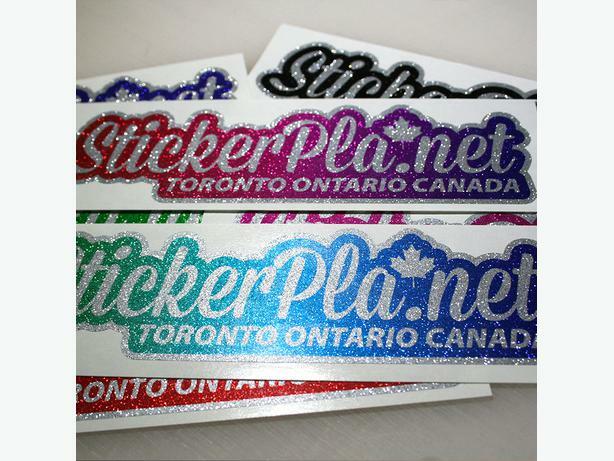 $10 flat rate shipping within Canada and the US. There is no any other cost, the price above is the price you pay.